Below is our current project portfolio demonstrating the ways that we take the values of the martial arts out of the dojo put them into practice out in the world. This is expanding constantly, as we continue to make a positive impact on the communities around us. Build-vention 2013: $3000 raised and donated to Hero Housing in Greensboro AL. Then we, as a school, traveled and built a house 3 days for someone in need of suitable living. Build-vention 2016: $13000 raised and donated to Hero Housing in Greensboro AL. Then we, as a school, traveled and renovated the down town to bring people and business back into the impoverished area. 5 refurbished computers donated and installed at Non-Profit Level Ground MMA to help inner-city youth prepare for GED and job training. Build-vention 2014: $6000 raised and donated to Hero Housing in Greensboro AL. Then we, as a school, traveled and built a house 3 days for someone in need of suitable living. 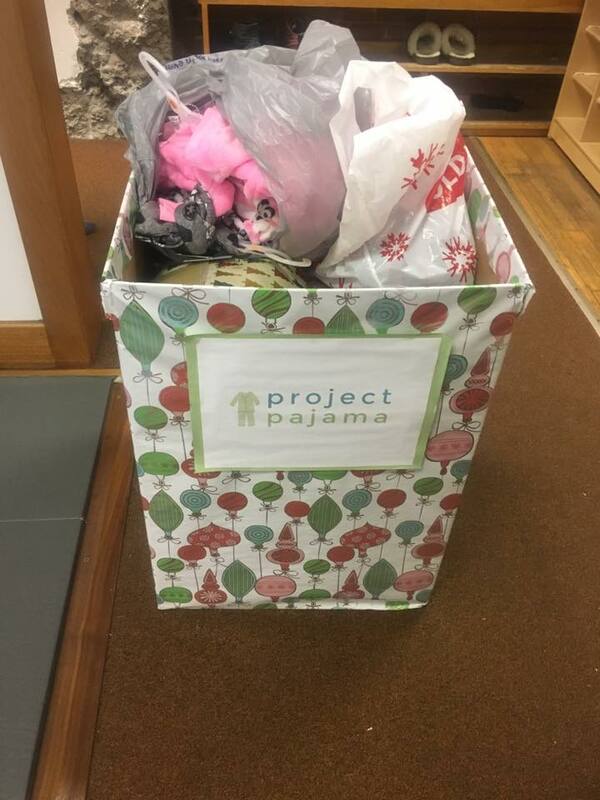 Over 100 pajamas donated to Project Pajama to help kids in need sleep a little warmer during the winter. Build-vention 2015: $7000 raised and donated to Hero Housing in Greensboro AL. Then we, as a school, traveled and built a an sustainable business to bring jobs into the community. Collected over 400lbs. of supplies that served over 500 active duty soldiers overseas. 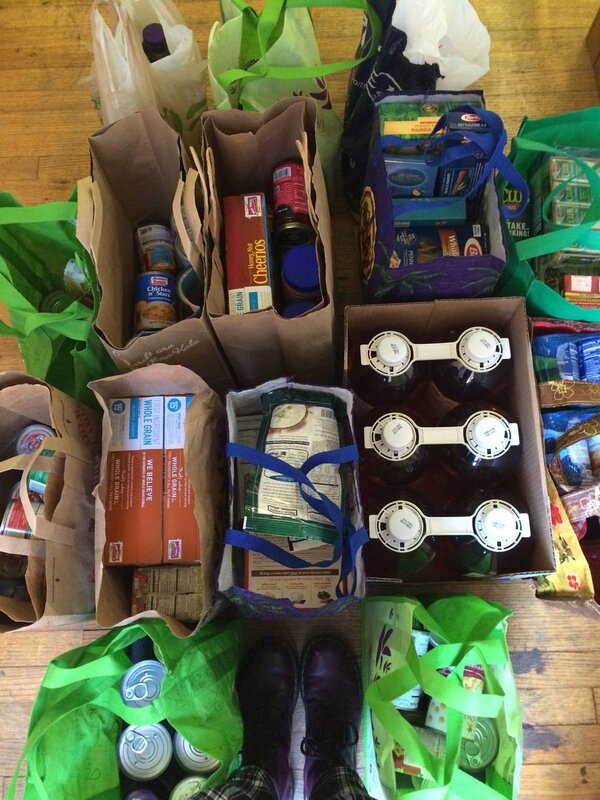 Put together 10 Thanksgiving meals to be donated to Natick families through the Natick Service Council.